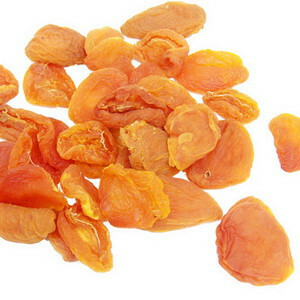 These dried apricots make a super tasty and healthy snack. They are oh so luscious and delectable! Their extra fancy cut make them a beauty to the eyes. Most of the apricots grown in America are derived from seedlings brought over by Spanish missionaries to the west coast.